Bangalore, February 15, 2017: Tata Elxsi, a global design company that blends technology, creativity, and engineering, today announced that it partnered with Welspun, one of the world's largest textile makers, for the design, development and implementation of SpinTales – a new line of products that launched in 2016 with a patented Augmented Reality storytelling technology. SpinTales, the first brand under a wholly owned subsidiary of Welspun called TILT Textiles, launched the SpinTales Enchanted Duvet and SpinTales Jungle Rug. 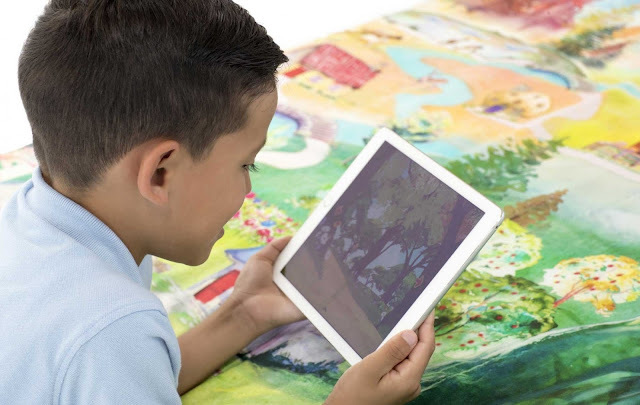 The Duvet and Rug are interactive and innovative textiles for kids, age three and up. 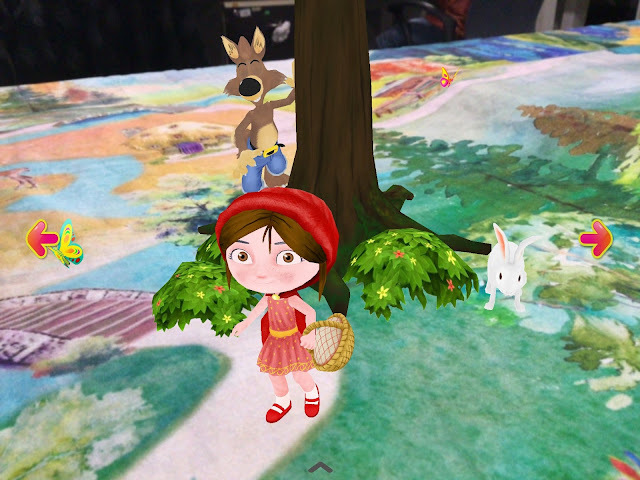 The experience is uniquely interactive for both children and parents, with a focus on multi-dimensional storytelling, educational activities, and Augmented Reality. It is an experience that kids love. “With the aim to bring new ways of interactive play and immersive learning to young kids, Tata Elxsi’s design and technology teams worked closely with Welspun’s Product development and Innovation teams, to develop the first ever interactive bedding for children. Our user experience, visualization and technology teams worked together to design the SpinTales app with an Augmented Reality engine to make it intuitive and easy-to-use. 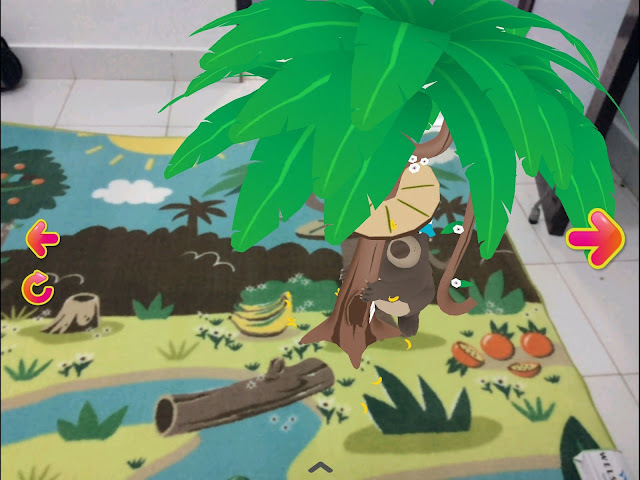 By combining beautiful textiles and Augmented Reality, we have built a SpinTales experience that engages kids and parents in immersive storytelling and shared experiences with innovative and futuristic textiles.” – Anil Sondur, EVP, Industrial Design - Tata Elxsi. SpinTales is currently released in the US market and was showcased in CES 2017 in Las Vegas. 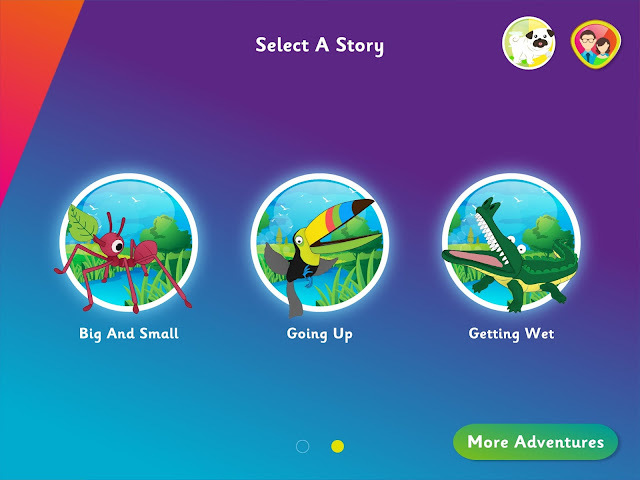 The stories and content developed by Tata Elxsi’s creative team are inspired by stories that kids already know and love: Little Red Riding Hood, Jack and the Beanstalk, The Three Little Pigs and Jungle Book.